Learn More About Laser Therapy! Providing personal care for you. 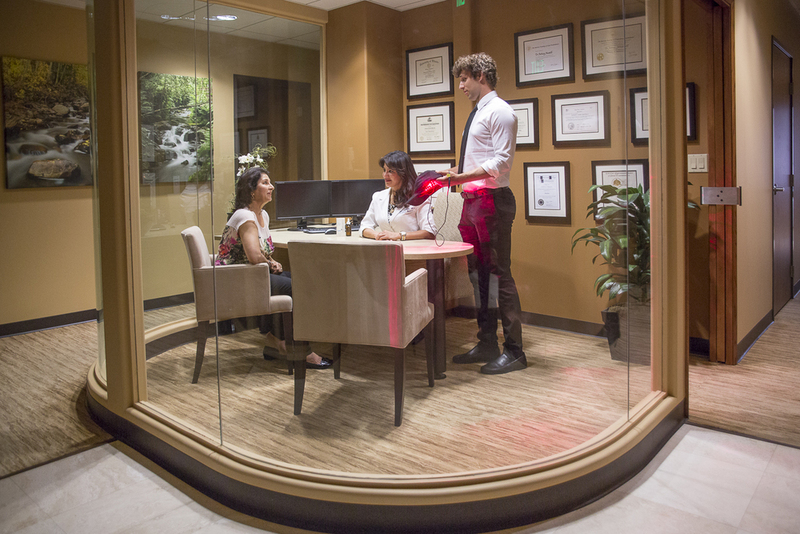 Atma Health is a practice that embraces metabolic, hormonal and functional health to optimize your aesthetic needs. 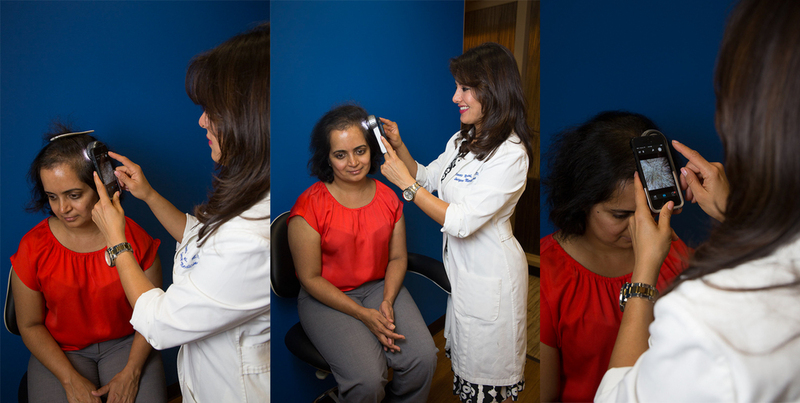 Unique to most cosmetic practices that solely focus on the procedure at hand, Dr. Vineeta Keswani incorporates her knowledge of Integrative and functional medicine to assess your over all hair and skin needs. Addressing your hormone and nutritional imbalances, integrating it with the most advanced science in hair and skin care approach is what separates Atma Health above other similar hair loss and cosmetic practices..
Dr. Keswani especially specializes in medical hair restoration and facial/skin rejuvenation treatment with micro needling, neuromodulators (Botox®/Xeomin®) and fillers (Radiesse®/Juvederm®/Belotero®/Restylane®). The doctor herself performs all procedures. She has been trained by the best in the industry and is uniquely talented in giving seemingly natural, age defying results. Soon our practice will be providing iv nutrition, hormone replacement and laser therapy. 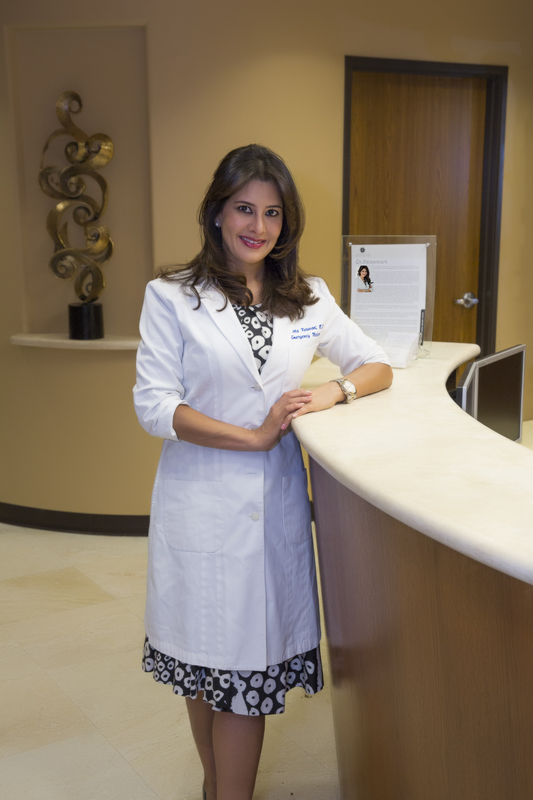 All patients that come to see Dr. Keswani will receive a very comprehensive evaluation and a customized treatment plan by the doctor herself.